Regularly maintaining the outside of your home keeps it looking good and functioning well and avoids costly renovations and repairs. Small chores like cleaning the leaves from gutters or spending a couple of hours touching up the paint on a fence or deck can make all the difference. 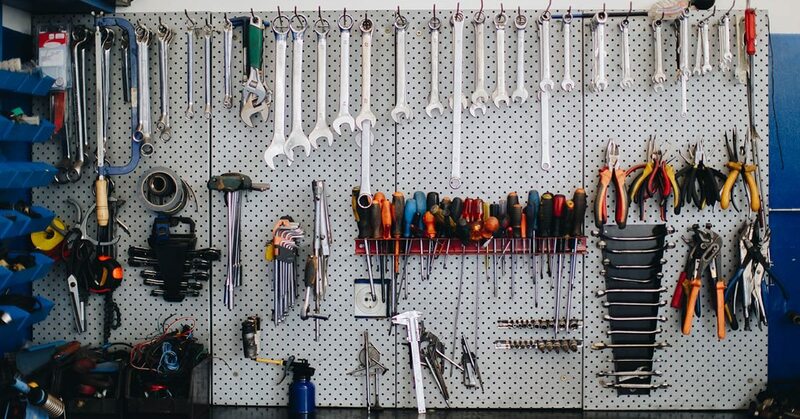 All it takes is a little organization and a checklist of what to do each season. Let’s get to it! Purchase a winterizing kit and follow its recommendations. 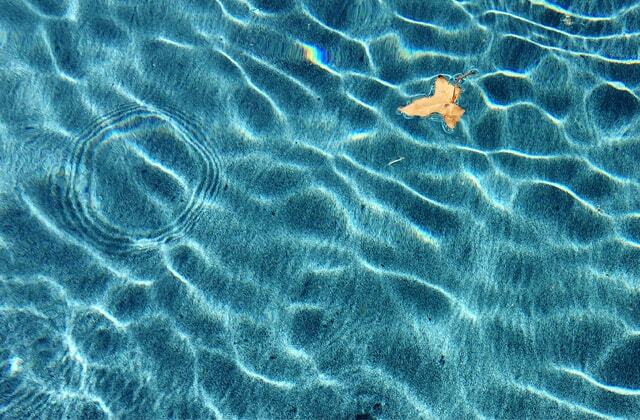 Reduce the pool’s water level, unhook and drain pipes. Make sure a cover is placed snuggly over the opening. 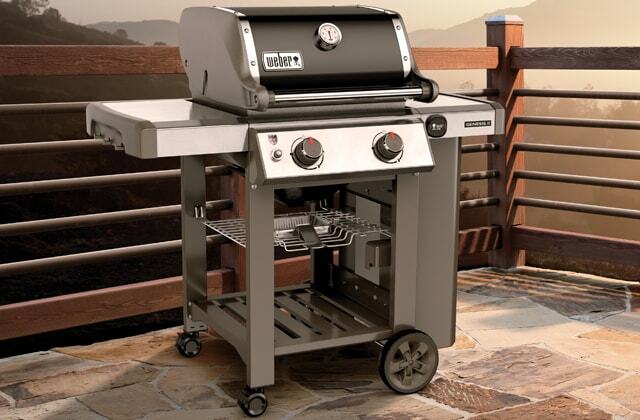 Clean the grill either by turning on the barbecue’s heat and scrub with a wire brush or consider putting the racks into a self-cleaning oven. Clean the briquettes and burners and replace them if necessary. Store the propane tank in a safe area. Cover the barbeque for the winter or store it in a shed. 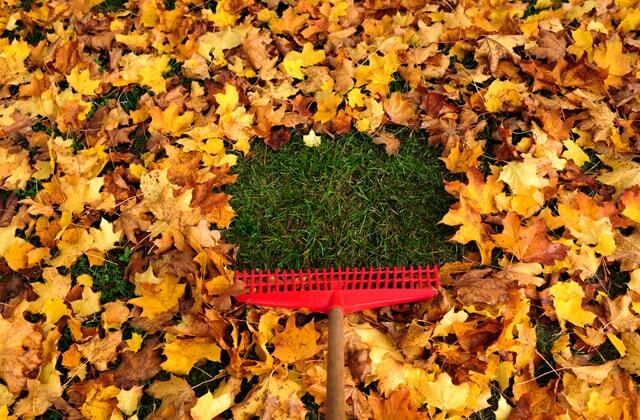 Using the lawnmower, shred up dead leaves as soon as they fall on the grass. If the layer of dead leaves is too thick, pick them up and use them for compost. Do the last mowing at 5 cm. Removing spent annual flowers and vegetables will allow you to prepare the soil for spring. Homeowners can also plan to have a few perennial crops that will not need to be replanted next year. Prune dead wood and water shoots from the property’s trees. Remove dangerous tree branches that could break off and damage property if the wind should be strong or if there should be an ice storm. Cover the shrubs with burlap to protect them. 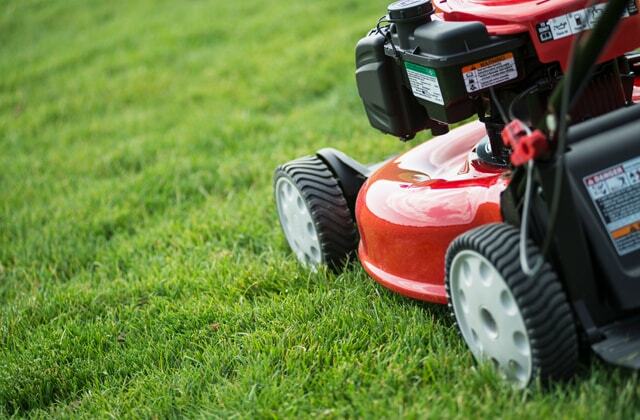 Don’t forget to clean and maintain tools such as lawnmowers and other motorized tools. Some lawnmowers have a new feature on the hood where you can attach either a garden hose or a pressure washer so that it will clean the clippings off from underneath the hood. Remember to turn off your fountains and store if portable. Remove all outdoor garden hoses, drain and store. This is the time to consider replacing spigots with freeze-proof faucets if desired. 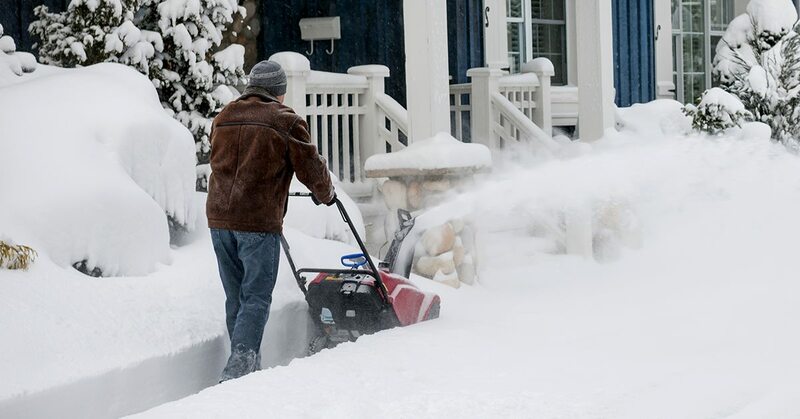 Take time to ensure that your household is equipped with sufficient shovels and de-icing salt. 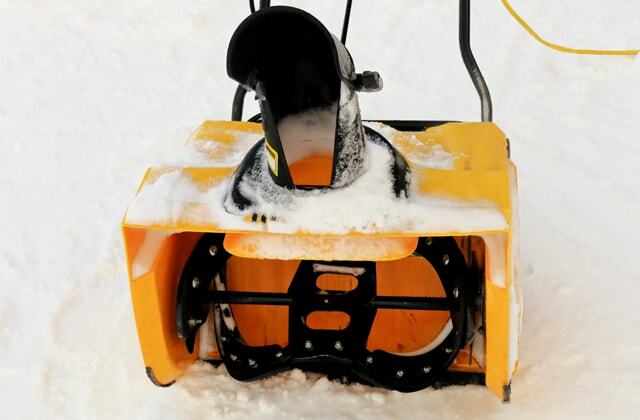 To maintain the snowblower, test it to see if it runs, check spark plugs, replace gas filters, and take it to a professional for a tune-up if necessary. 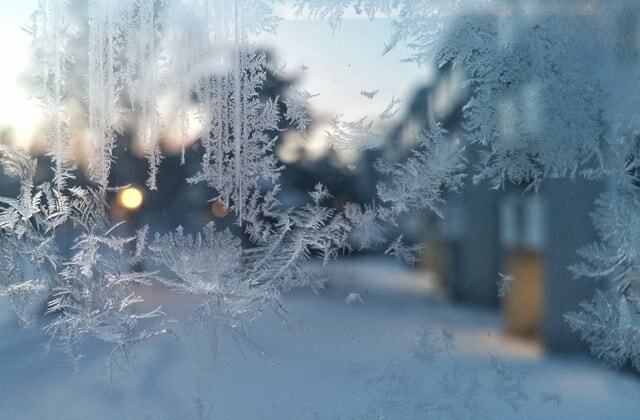 If a home is in a region that tends to have a lot of ice and snow, ice guards and perhaps a roof ice melting system may be an appropriate improvement for the upcoming winter. 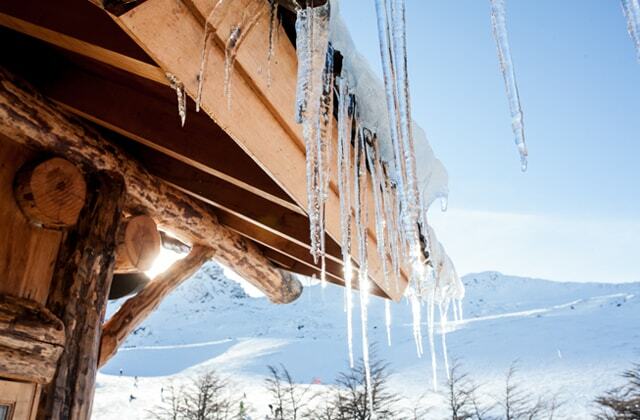 Think about past recent years and whether or not mounting snow and ice on the roof has caused damage. If so, there are systems that can prevent further damage for the upcoming years.